Some of the products Century Water Solutions uses. We service, install and offer affordable prices and financing for hard water conditioners in Pflugerville, Hutto, Round Rock, Georgetown, Leander, Cedar Park, Buda, Kyle, and Austin TX. 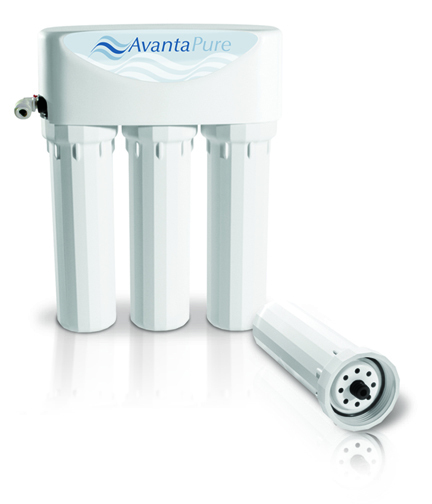 It all comes from the AvantaPure® Professional Series Water Treatment System by GE. 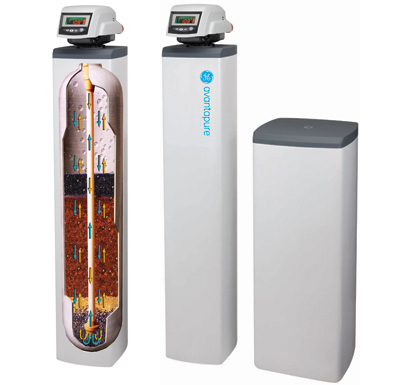 It’s environmentally friendly, conserves energy and has the long-term reliability you expect from GE.The reliable AvantaPure® system is designed to deliver the benefits of comfortable, conditioned water for a long time to come. 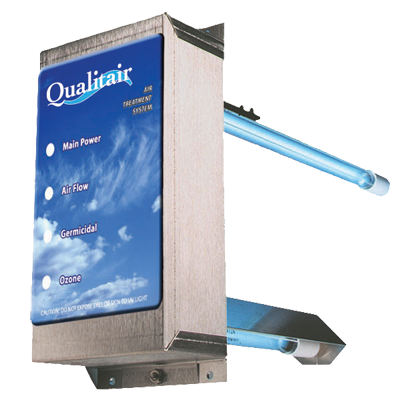 Qualitaire is a unique, self-contained air system that reduces harmful contaminants and odors found in most home or small business air circulations systems. Say good-bye to awkward filter pitchers and heavy jugs of bottled water. Now great-tasting, healthy drinking water can be dispensed right from your kitchen sink.